Frustrated with "Weight Watching?" Looking For Meaningful Results? 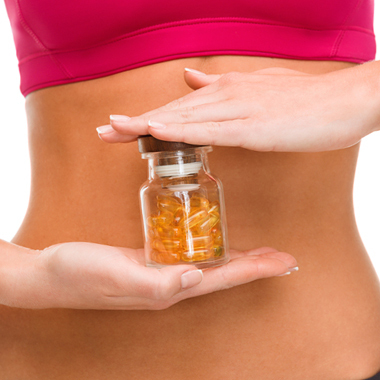 Consider our medically supervised weight loss program that is custom built, just for you! 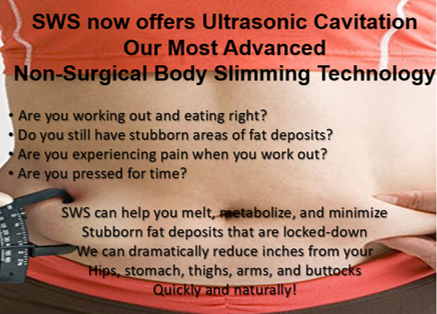 Success Weight loss Systems is all about results! 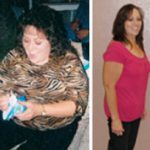 We want you to experience rapid weight loss, significant reductions in fat, and dramatic improvements in your overall health. In general, a tremendous amount of our clientele reduced or eliminated numerous health challenges, and in most cases, they have the lab results to prove it. 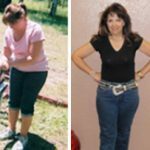 As a result, they were able to work with their Healthcare provider and minimize their dependence on costly pharmaceutical drugs designed to help them live with the devastating effects of diabetes, depression, high blood pressure and high cholesterol. It’s ironic, millions of people learn to live with these terrible conditions, as a result they spend billions of dollars on drugs to help them do it. We say, why would anyone want to live with these conditions, you and your body deserve more? 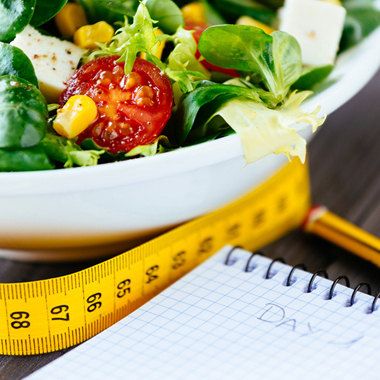 You can learn to eat right, you can lose the excess weight, and you can put your body on the road to recovery! Are you sick and tired, of feeling sick and tired? Give Us A Call and Schedule Your Free Consultation! 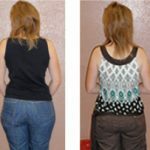 Success Weightloss Systems is featuring Xeomin cosmetic injections for just $9 per unit. Give your wrinkles the boot and save your Holiday loot. Put your best face forward and look as young as you feel for all those Holiday photos. Call (505) 888-0797 to reserve your Holiday discount session. Slots will go quickly, reserve yours today! Find Out More About Xeomin! Supporting you while on your journey towards a better you is our priority! Here at Success Weightloss in Albuquerque we establish trust and confidence by being there every step of the way! We are here for you!!! Here at Success Weight loss Systems we want you to know that you are not alone! Your HCG diet journey is important to us and there are many resources that you can use to help you along your path to a better, fitter you using HCG! If you are ready for success, we are ready to help you achieve it. As such, we continually upgrade our service offerings and processes to ensure that you will always receive the best! We have helped thousands of people throughout New Mexico and around the world,the odds are pretty good that we can help you as well! 8 weeks ago by Success Weightloss Systems Inc.
9 weeks ago by Success Weightloss Systems Inc.
Pomegranates (lower blood pressure) Pomegranates are a healthy fruit that you can enjoy raw or as a juice. One study concluded that drinking a cup of pomegranate juice once a day for four weeks helps lower blood pressure over the short term. Pomegranate juice is tasty with a healthy breakfast. Be sure to check the sugar content in store-bought juices, as the added sugars can negate the health benefits. Olive oil is an example of a healthy fat. It contains polyphenols, which are inflammation-fighting compounds that can help reduce blood pressure. Olive oil can help you meet your two to three daily servings of fat as part of the DASH diet (see below for more about this diet). It’s also a great alternative to canola oil, butter, or commercial salad dressing. Pistachios (lower blood pressure) Pistachios are a healthy way to decrease blood pressure by reducing peripheral vascular resistance, or blood vessel tightening, and heart rate. One study found that a diet with one serving of pistachios a day helps reduce blood pressure. You can incorporate pistachios into your diet by adding them to crusts, pesto sauces, and salads, or by eating them plain as a snack. 10 weeks ago by Success Weightloss Systems Inc.
A 2015 study found that eating dark chocolate is associated with a lower risk for cardiovascular disease (CVD). The study suggests that up to 100 grams per day of dark chocolate may be associated with a lower risk of CVD. Dark chocolate contains more than 60 percent cocoa solids and has less sugar than regular chocolate. You can add dark chocolate to yogurt or eat it with fruits, such as strawberries, blueberries, or raspberries, as a healthy dessert. Heart Health Month..show your-self some love! Keep your Heart Healthy with all your B's . ALL 8 B's in one injection!!!!! Special pricing from now until the end of the month. Three injections for only $38.00!!!!!!!!!!!! Yes that's right three injections not one ...don't miss out!! !